This neat little device helps prevent problems of freezing in the outside portion of the discharge line. When it freezes water being pumped through the discharge line can still escape at the break between the first secion of pipe and the onward section. 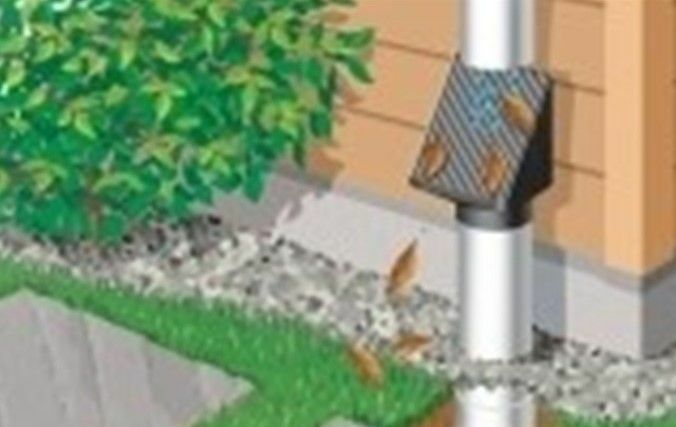 A debris filter is included to prevent leaves and other debris from entering the otherwise open end of the pipe. 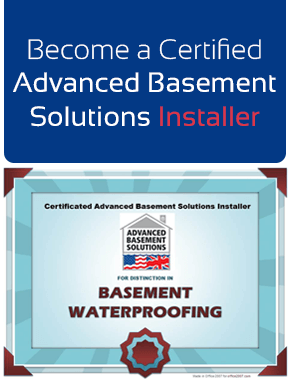 Waterguard Perimeter Basement Drainage Channel buy by the ft.